It’s sad but true: Adult and senior animals languish in shelter cages, some never leaving, as they watch kittens and puppies scamper off to new homes. And in shelters that euthanize, older dogs and cats are the first to die. 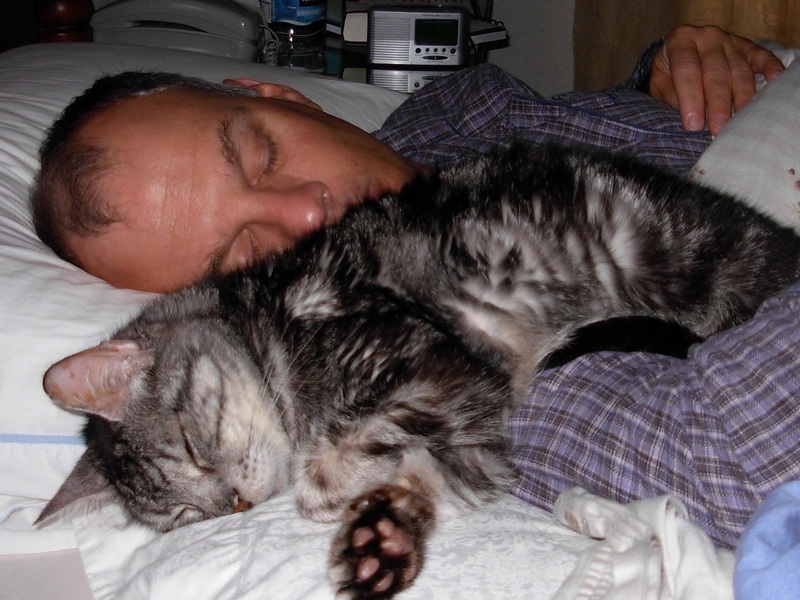 Many senior pets are left homeless when their people die or become incapacitated without a plan for their continued care. Others are kicked to the curb, some after years in the same home, just because they're old. Yet older dogs and cats—serene, wise and devoted—can add a special dimension to our lives if we just give them the chance. 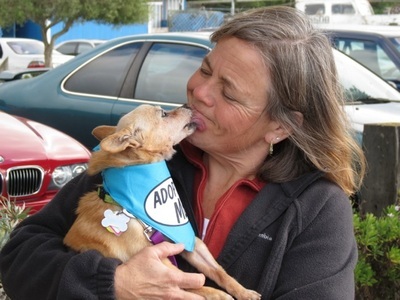 Along with the unequaled joy of knowing you've truly saved a life, there are plenty of reasons adopting older animals trumps bringing home a puppy or kitten. Here are twelve. 1) Some shelters and rescue groups offer financial incentives for adopting a senior, from reduced adoption fees to deep discounts on veterinary care. 10) An older animal's personality--and size--are already developed. There are no surprises: Who you see is who you get. It's also true that animals of all ages give what they get. Love and accept them for who they are, and they'll return the love tenfold. 11) Older dogs usually settle into a new home quickly. They're grateful to be safe and loved. 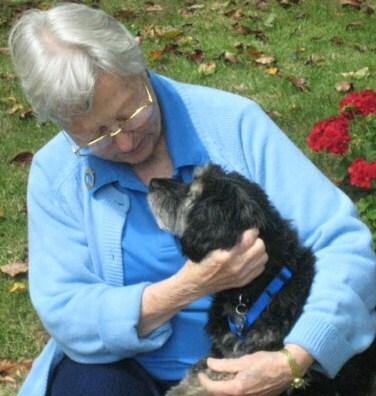 12) Adults and seniors are already housebroken and litterbox trained. TELL US ABOUT YOUR FAVORITE SENIOR PET! We'd like to honor the senior dog or cat who stole your heart. Send a short tribute, with embedded photos if you'd like, to CPRPets@aol.com. We'll publish it to let the world know: Seniors are spectacular! And so are you for giving them a loving home.